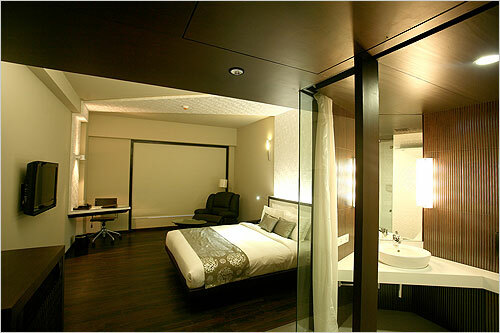 Prime Rooms offer Unparalleled ease, the ultimat comfort and the last word in style. 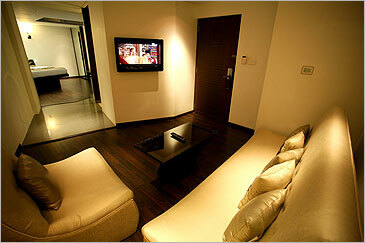 All are equipped with a Electronic safe, Fully Loaded Minibar, precolator and a high definition TV. The trade mark fat bed with high thread count linen and bedside air conditioning control panel offers nothing but the ultimate ease. 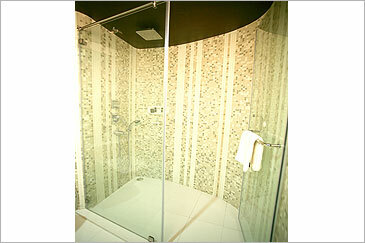 Intriguing bathrooms have signature Test tube amenities, including the high power adrenalin shower. 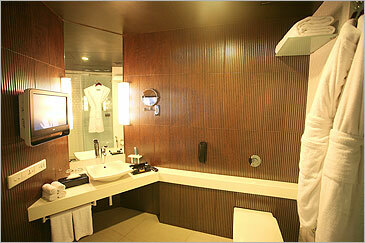 Prime Suites are the larger rooms than Prime Rooms and with International bathroom amenities. A luxurious recliner coupled with a trade mark Fat Bed, with high thread count linen and beside air conditioning control panel offers nothing but pure undisturbed comfort. 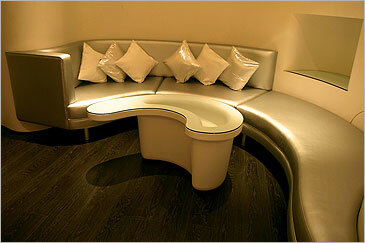 For business needs there's complimentary WiFi and a stationery kit. 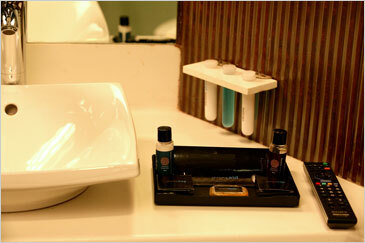 Fascinating bathrooms have signature test tube amenities including the high power adrelin shower. 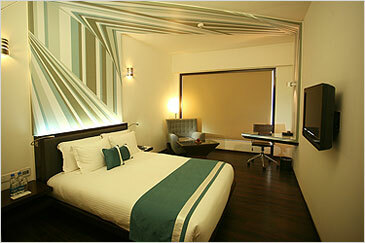 Prime Executive rooms are the high in Luxury, Offering all the comfort and style of Prime rooms at a higher level. 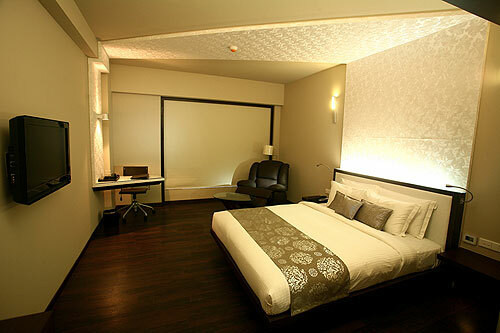 High on standards , these rooms have a safe, fully loaded minibar, Complementary prelocator, a high definition TV, and Bose Music system for listening pleasure. A luxurious recliner coupled with a trade mark Fat Bed, with high thread count linen and beside air conditioning control panel offers nothing but pure undisturbed comfort. 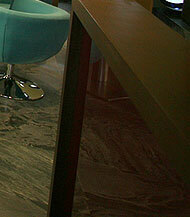 For business need tap into complementary WiFi and a stationery kit. 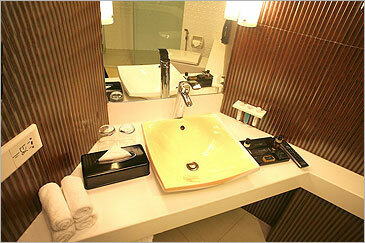 Fascinating bathrooms have signature test tube amenities including the high power adrelin shower. 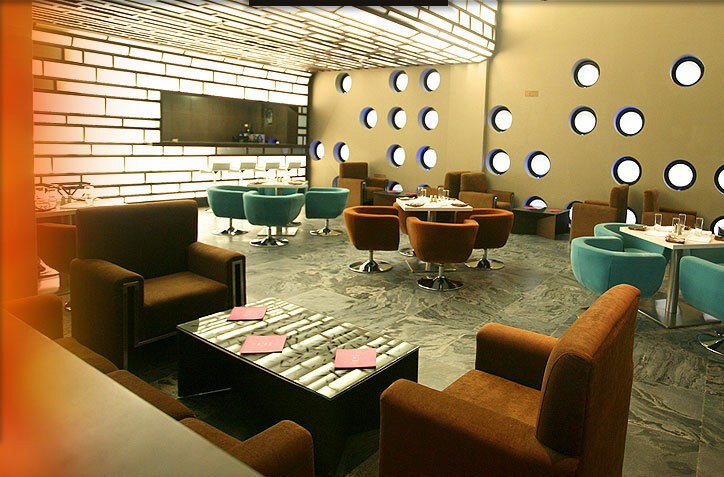 Avail early check-in & late check-out subject to availability. 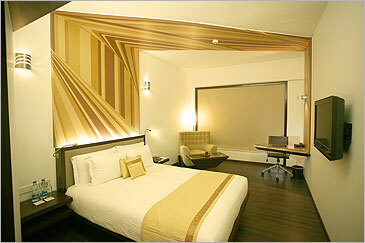 Theme rooms are culmination of themes in a variety of hues, tones and textures, our guests sometimes call them Dream Rooms. 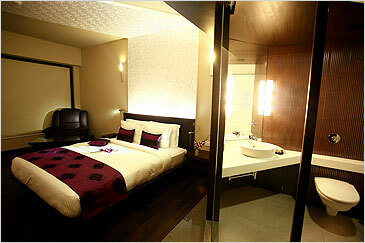 Coming soon will be themes like the Lover's room. 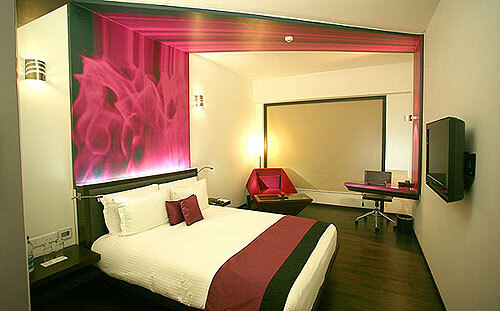 Undoubtedly, these are ultimeate rooms at Park Prime Kolkata. 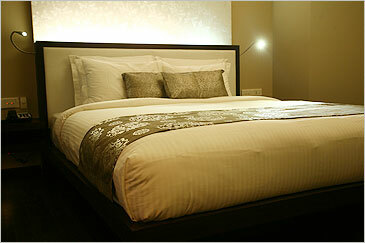 Each has splendid view, high class furnishing, mood lighting, plus separate living and bed area. A safe and fully loaded minibar, Complimentary prelocator, a high definition TV, and Bose music system for listening pleasure, add to the convinience. A luxurious sofa, our trade mark fat bed with high thread count linen and bedside air conditioning control panel will offer nothing but pure undisturbed comfort. 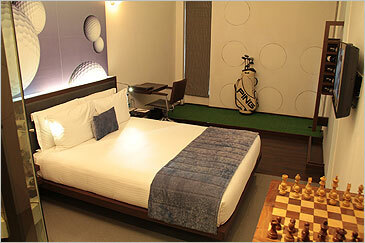 Edge rooms are the luxury suites where one gets edgy here, with fabulous views and separate living and bed room spaces. Life here is literally lived on the edge. 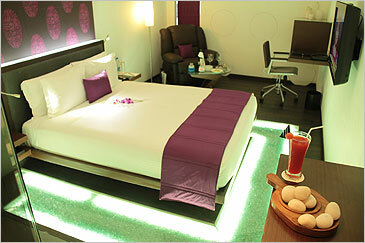 Projected out on the side of the hotel façade overlooking the city, the suites have a living rooma and a separate bed room space. Each suite has a safe, fully loaded minibar, compliemntary precolator, high definition TV and Bose music system for listening pleasure. A luxurious recliner coupled with the trade mark Fat bed, with high thread count linen and bed side air conditioning control panel offer nothing but pure undisturbed comfort.